All the compatible iPhone models are now seeding the iOS 10.2 update which was made public on December 12. 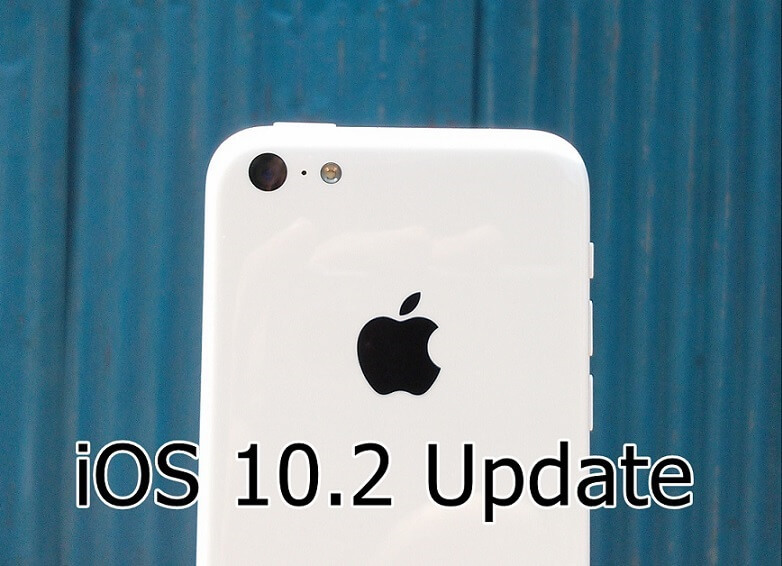 The iOS 10.2 iPhone update happens to be the second biggest update to the iOS 10 operating system. The iOS 10 went public on September 13 and the testing of 10.2 update began on October 31. Before the final iOS 10.2 release, we had seven betas released to developers. The iOS 10.2 update process is very simple and straight-forward. It’s available free for download via Over the Air [OTA]. This removes the need of any wires or any computer use. That means you can update your iPhone directly and only thing you need here is the WiFi or data connectivity. The update size is around 360 MB. Your iPhone can be also updated to iOS 10.2 version via iTunes and this requires connecting your device to PC. You can even do it on Windows laptop or computer. Just you need to have iTunes for Windows. Now let’s get on to what features are included in the iOS 10.2 update. The second major iOS 10 update includes several new features and design tweaks that you will love. 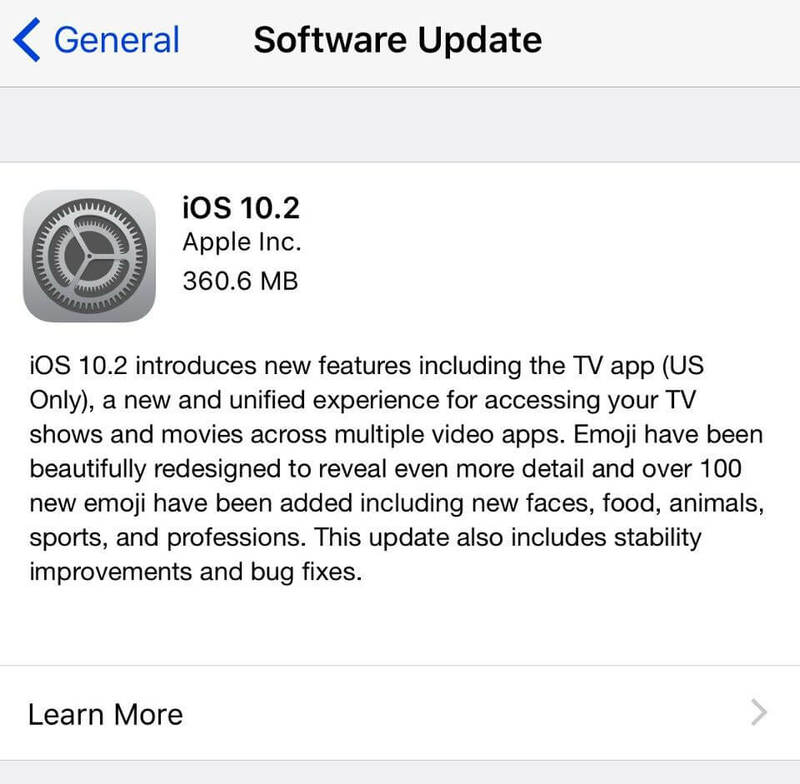 With iOS 10.2 update, you will get a new TV app. It will help you to discover new movies & shows and simplifies the overall TV watching experience. Cable subscribers can now login one time with their credentials to access cable content. Face Palm, Fox Face, owl, avocado, clown face, profession emoji like scientist, pilot, teacher, fire fighter and many more are the newest emoji. The iOS 10.2 update brings whole new set of wallpaper and some design tweaks. You should be happy to see this update on iPhone 7 or any other iPhone or iPad model.